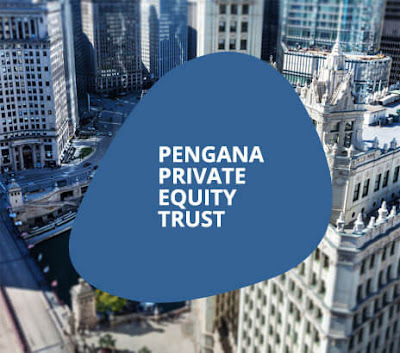 Pengana Capital is launching a listed investment trust that will invest in global (but mostly North American) private equity funds. I am participating in the IPO. I have been looking for an investment to replace IPE, which was taken over by Mercantile Capital. It's not an exact match as IPE invested in mostly Australian private equity. But now I am investing in Australian venture capital, so geographical diversification is good. The fund will effectively be managed by Grosvenor Capital Management. I attended the "roadshow" where there were presentations from the CEO, Russel Pillemer and from a representative of Grosvenor, Aris Hatch. These were very helpful in understanding the potential value of this IPO. For U.S. regulatory reasons, the prospectus is missing any information on GCM's track record. However, there are two research reports on the IPO website, which are very informative, though technically they are only meant to be accessed by financial professionals. 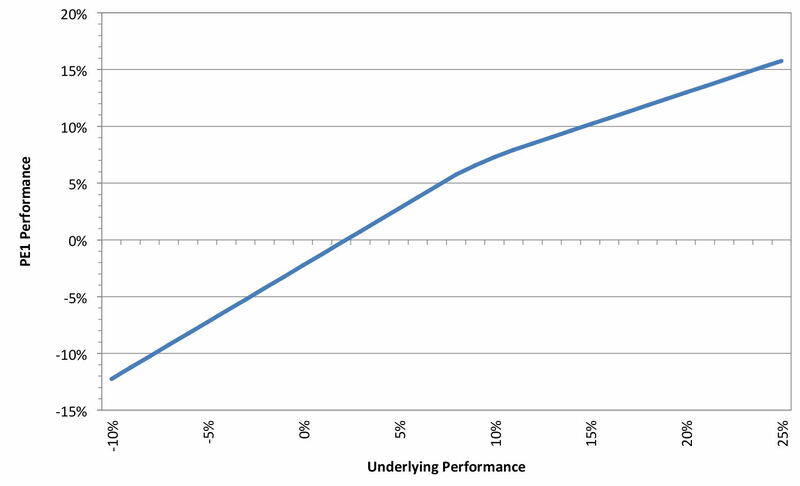 That's right, if the underlying performance reaches 25% the fees will be around 9%! 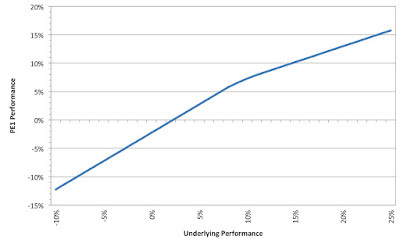 Based on all the information I have, I still think the fund could return around 10% p.a. and so I think it is worth investing in. An additional feature is that each $1.25 share will be stapled with $0.0625 worth of shares in Pengana Capital (PCG.AX). These shares will be distributed to investors after two years. Pengana will also absorb the costs of the float. Therefore, the initial NAV will be $1.3125 for a $1.25 investment. Pillemer justified PCG's 20% performance fee, for effectively doing nothing but choosing GCM as manager, on the basis of these giveaways. It seems that they won't get to keep much of the base management fee. Therefore, the fund will have to do well for Pengana to get paid. The fund will take 4 years to get fully invested. In the short run they will invest in debt instead of equity. If there is a recession in the US in the near future, the fund can hopefully make some investments at good prices. So, the timing could be good. Finally, it's interesting that the fund will not be a listed investment company but a trust. This means all earnings are passed on to investors in the form they are received rather than being converted to franked dividends. This is partly to make the investment more attractive to self managed super funds etc. if franking credit refunds are abolished.